Keep It Simple Stupid - this is basically the motto of Tenkara fly fishing...but there is more nuance than that. Let the philosopher king of simple living, Yvon Chouinard, explain his thinking on the matter. Fishing with a tenkara rod is the ultimate in simplicity when it comes to fly fishing. 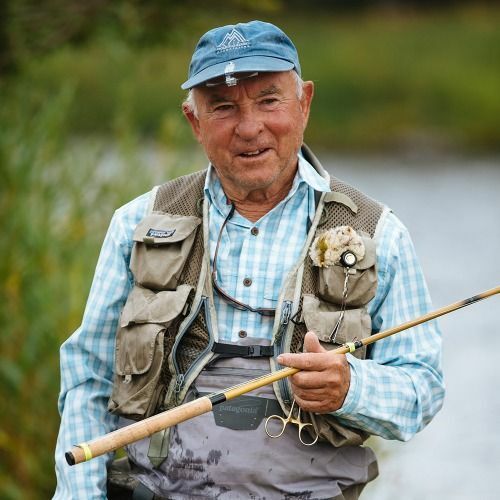 In this video Yvon Chouinard gives his thoughts on fishing with tenkara and explains the basic techniques of fishing wet flies with a tenkara rod. Check out this great article about Yvon's philosophy including and expanding on tenkara's simplicity, and overall good stuff.